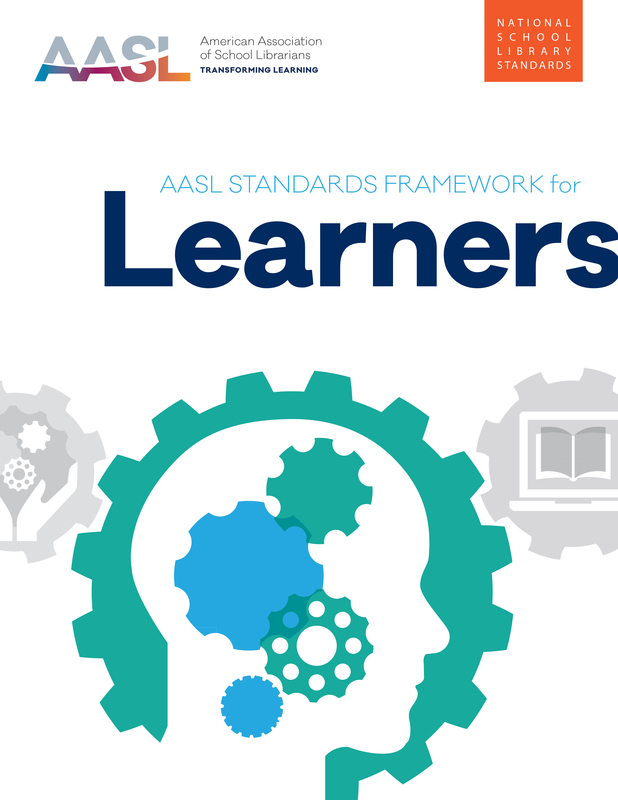 The AASL Standards Framework for Learners pamphlet presents the standards framework for application with students and other learners. 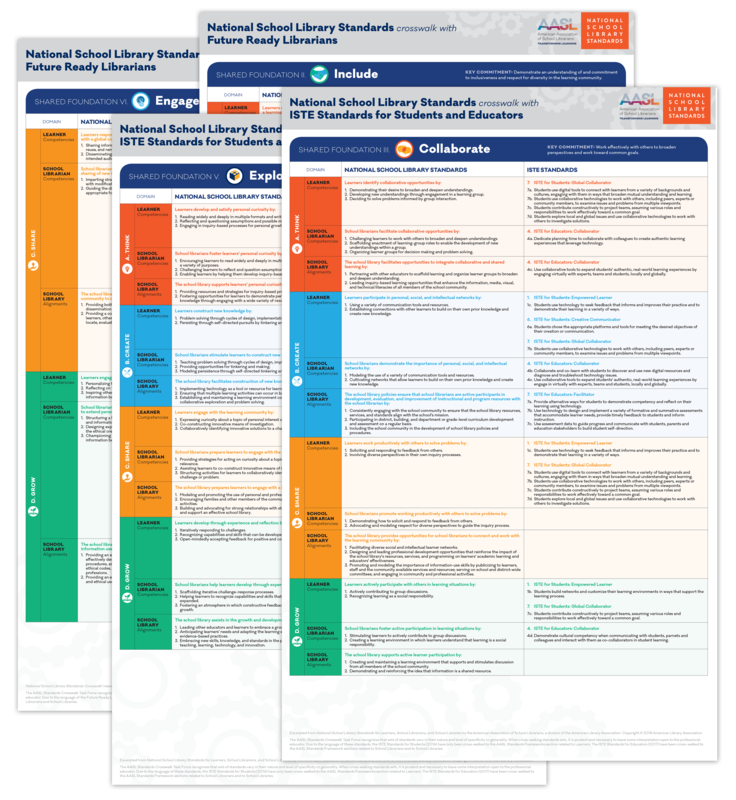 Three sets of standards (Learner, School Librarian, and School Library) make up the AASL Standards Integrated Framework featured within the National School Library Standards. This pamphlet provides educators access specifically to AASL’s learner standards. 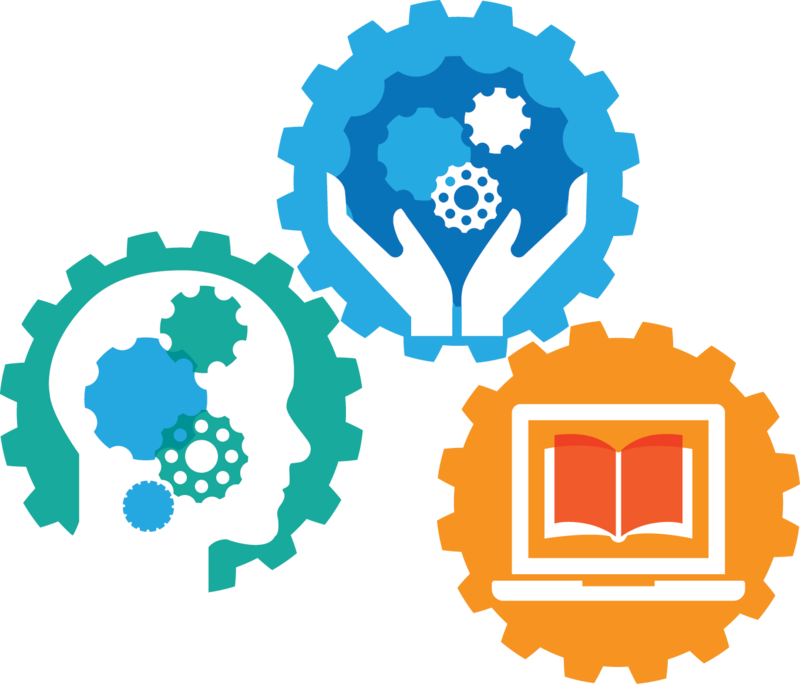 The learner standards pamphlet is the ideal collaborative and advocacy piece to introduce your stakeholders to this student-focused segment at the heart of AASL’s standards. In addition to the framework for learners, this convenient pamphlet includes Common Beliefs reflecting current learning environments and professional best practices that form the foundation of the standards. 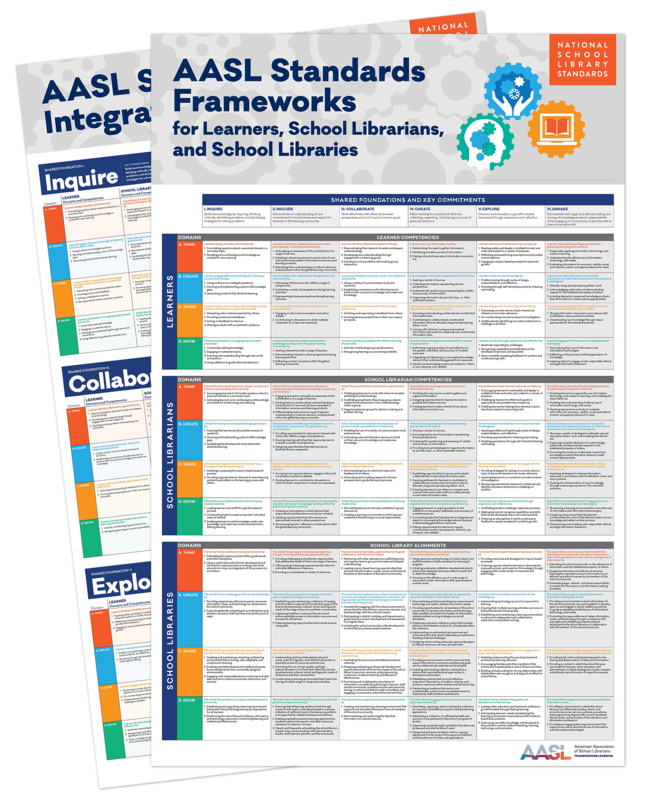 Understanding the Structure of the AASL Standards Integrated Framework for learners, school librarians, and school libraries. 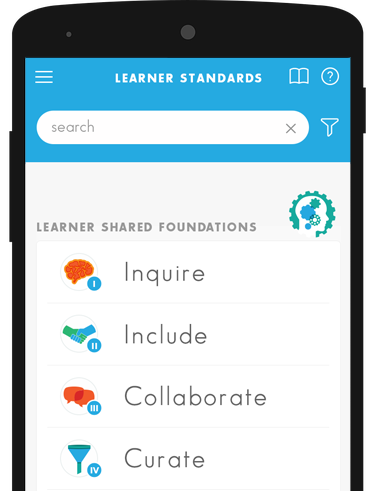 The AASL Standards Mobile App offers access to the content from all three standards sets in the AASL Standards Integrated Framework in a digital, searchable, and mobile format.